Earn up to 29 Vaportiser Loyalty Points. OBS Cube MOD with ergonomic arc elements designed for comfortable gripping. Powered by a built-in single 23600 battery with 3000mAh capacity, the Cube MOD can fire up to 80W max output power with high performance VW mode. 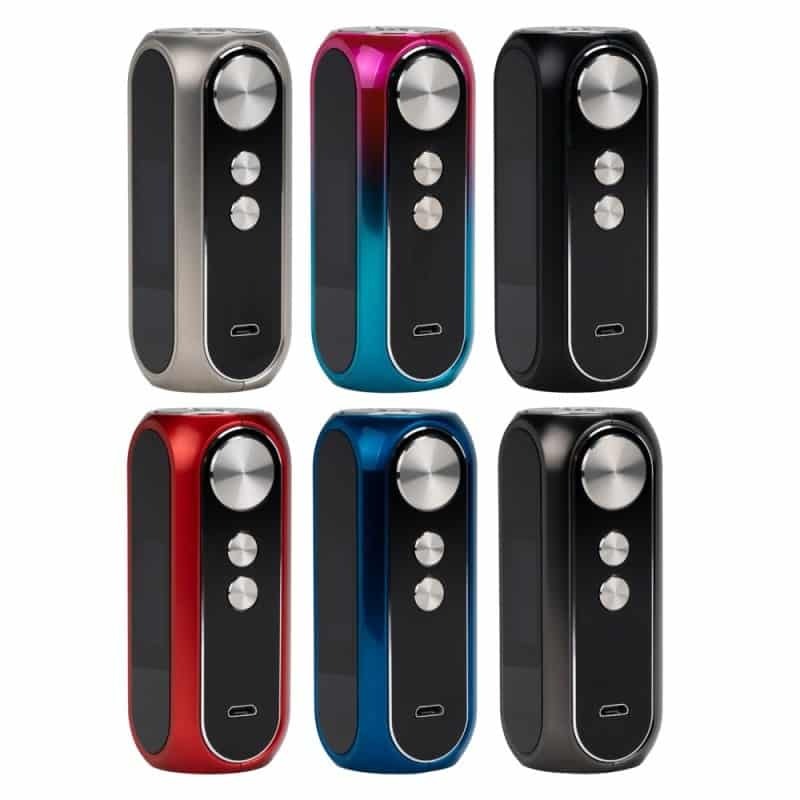 The MOD features 0.96-inch high definition LED screen and big fire button and dual adjustment buttons with instant 0.01s firing speed. The OBS MOD supports 1.5A USB Charging and comes with 6 intelligent protections for a stable and safe vaping. If you are looking for a durable and portable device for pleasant vaping, the OBS Cube MOD will never let you down.